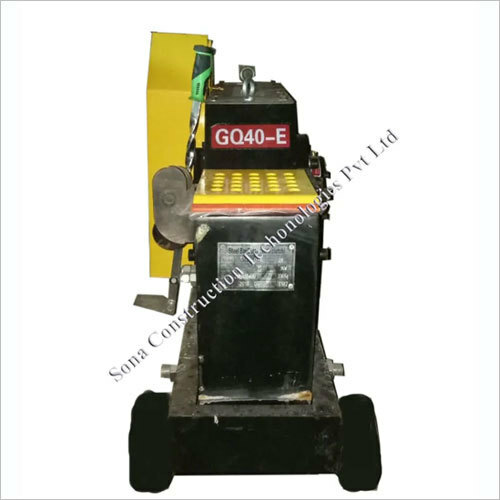 We have carved a niche in the market as a prime organization engaged in supplying movable Bar Cutting Machine. 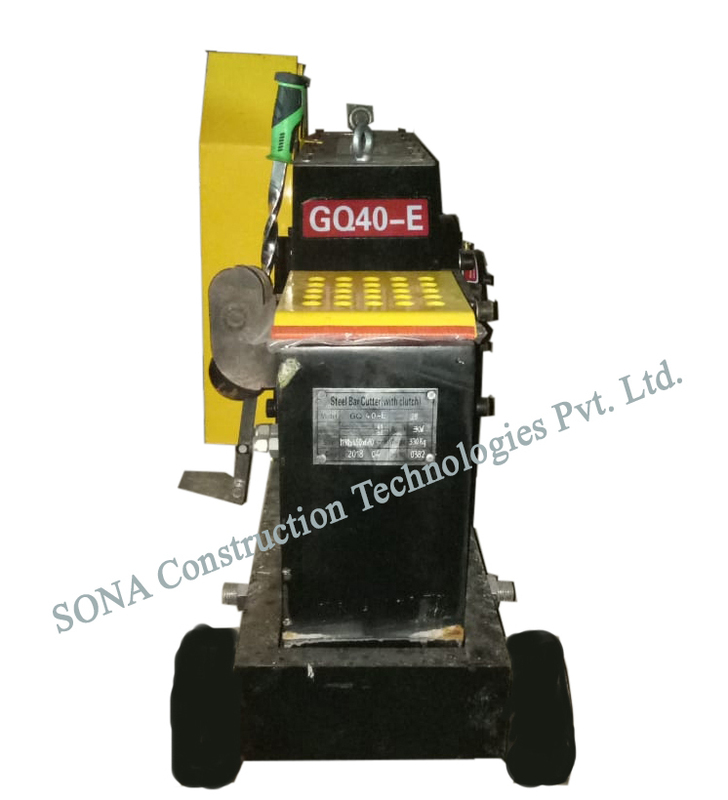 Used for cutting metal bars, this machine cuts bars through pedal control or hand switch. It is provided with interchangeable rectangular cutting blades with eight cutting edges, made of alloy steel heat treated. 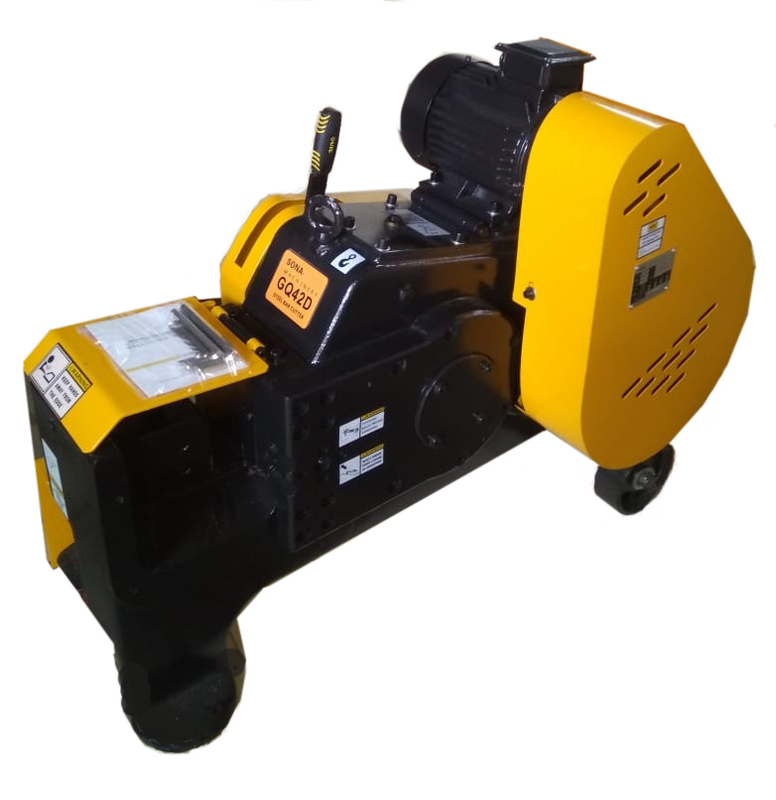 it is easy to operate and safe for users as cutting without sparks, sediment, and smell. It has special tool steel cutting blades, carefully heat treated for a longer cutting Life. 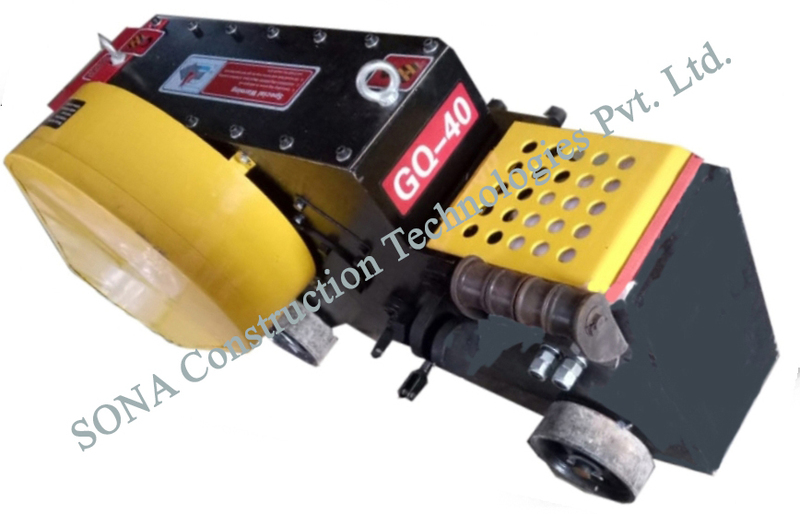 This mobile Bar Cutting Machine is used for cutting construction rears, deformed bars, round steel bars, steel rods, and threaded rods. 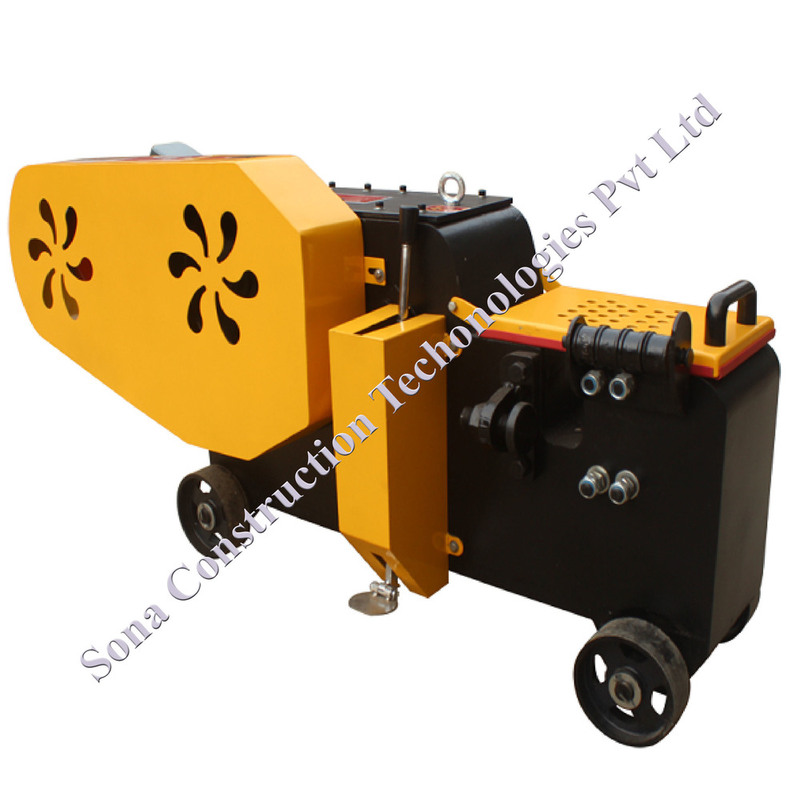 1) Compact machine body with reliable quality. 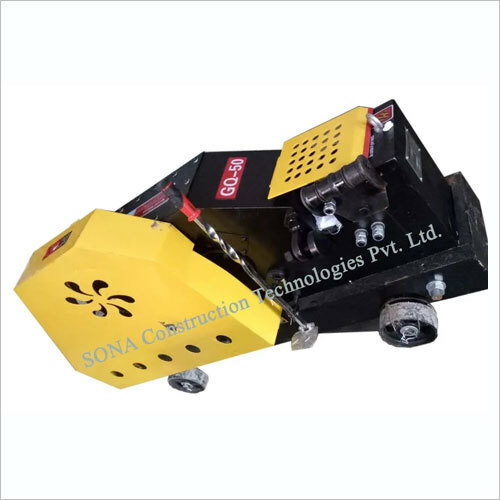 2) Cost effective, Reliable and quality machine. 3) Reduce Labor cost and Low maintenance. 4) Special tool steel cutting blades are carefully heat treated for a longer cutting Life. 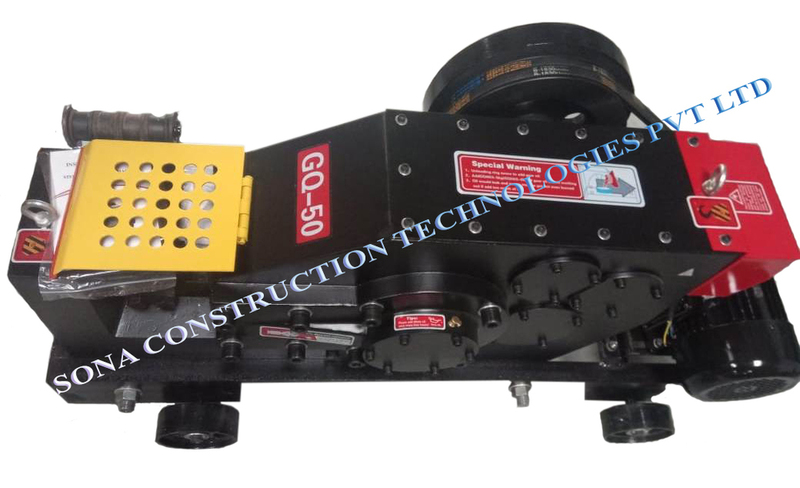 5) Clutch System is provided for safety purpose.